Many mangrove belts along the coasts of Java, Sumatra and other parts of Indonesia are severely degraded or completely gone. Shrimp farms in particular have cleared large tracts of mangroves and coral reefs along the coastal and marine environment. Shrimp disease and decreasing productivity have caused the abandonment of huge areas covered by these aquaculture ponds. These areas, such as around the North Coast of Java, are vulnerable to storms, tidal waves and coastal erosion. With a changing climate leading to storm surges and sea-level rise, this vulnerability will only increase. In addition to aquaculture, also urban development, pollution, over-harvesting of wood in the coastal forests and destructive fishing contribute to the destruction and degradation of mangrove forests. 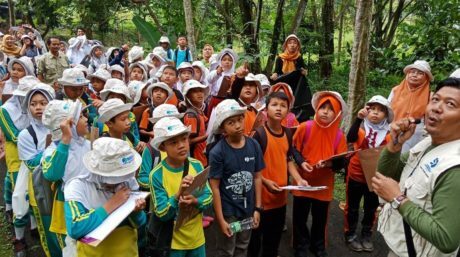 We support local communities in restoring their mangrove forests. We use the “Bio-rights” microcredit scheme – combining nature conservation with development and local community livelihood improvement – to enable the communities to conduct the work. 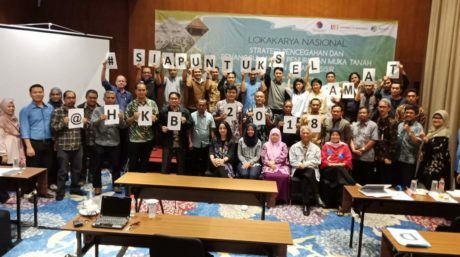 Together with research institutes and other NGOs, we conduct large-scale research in Indonesia to generate facts on the importance of mangroves for coastal protection and the maintenance of fish stocks. We do ground-breaking work by researching ‘hybrid-engineering’ measures in coastal protection that combine natural and engineered infrastructure. 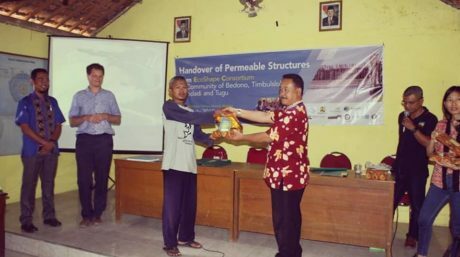 We use this knowledge to advocate for effective government policies for mangrove conservation. We promote and advocate for incentives for our silvofisheries approach that combines the restoration of both mangroves and aquaculture ponds. We work towards certification of sustainable shrimp farms.